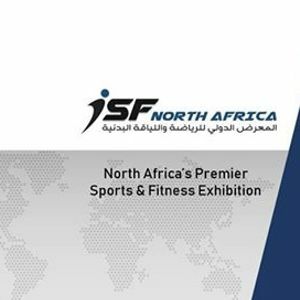 International Sports & Fitness (ISF) North Africa is the largest international trade show dedicated to sports and fitness industries in the region happening on 7 - 9 March 2019 at The Olympic Center For Training National Teams, Maadi, Cairo, Egypt, under the patronage of H.E. Dr. Ashraf Sobhi, Minister of Youth & Sports. 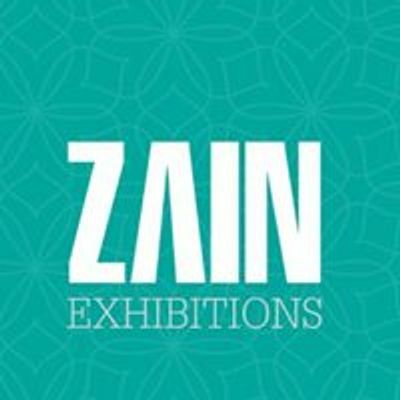 International Sports & Fitness (ISF) North Africa offers an outstanding business platform to reach thousands of buyers and professionals in North Africa and beyond.